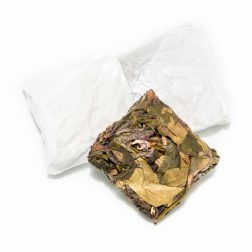 An unusual and rare oolong that comes pressed into a square-shaped cake. It has a smooth, roasted and mineral flavour with creamy, floral and nutty notes. 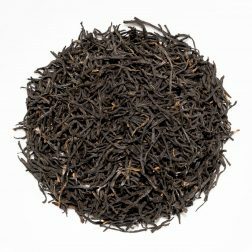 An ‘unsmoked’ counterpart to Lapsang Souchong. The smooth character is sweet and clean with fruity and tangy notes of longan, cocoa and caramel. 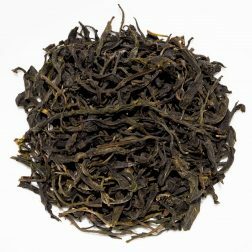 A complex ‘Purple Beauty’ varietal green tea from Yunnan. It produces a vegetal liquor that is floral, nutty and creamy with sweet and tangy notes. 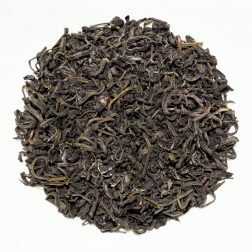 A 2016 vintage ‘sheng’ pu-erh crafted from a purple semi-wild varietal. The clean and brisk flavour has a fruity and sweet character with slightly smoky, woody notes.